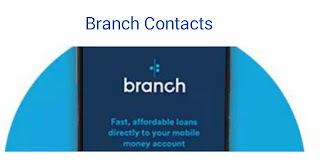 How can I contact Branch loan givers?Where can I get Branch direct mobile phone numbers?Which is the way to reach Branch lender?This is what the Branch loan app users have been asking Loans Kenya. 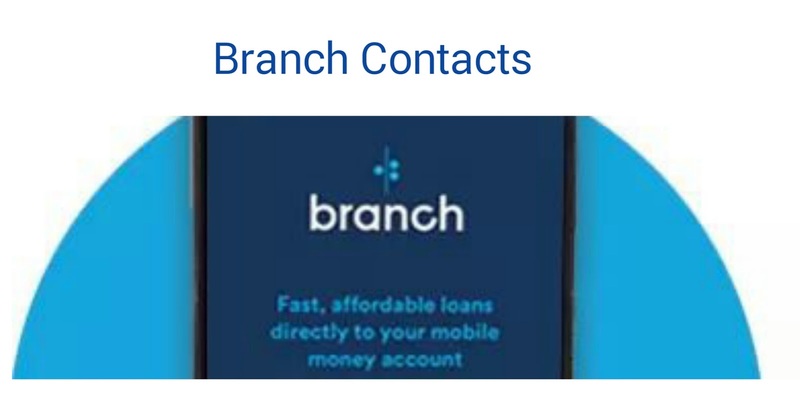 Branch International is a fast and affordable mobile loan giver in Kenya and recently Tanzania.Branch gives out loans of up to ksh50000 in minutes through Mpesa anywhere in Kenya,a situation which have already been liked by thousands of Kenyans.Remember Branch loan app is not alone. Read also about Tala and Saida loan apps in kenya. In life while using a service or a commodity, its normal to bump into a situation that you'll need to seek help for and Branch loan app is not exceptional.Just the same way Kenyans have been asking for Tala formerly mkopo rahisi contacts from Loans Kenya, Branch customers are doing it now.But Why Loans Kenya? That's another post. Read how to contact Tala formerly Mkopo Rahisi. From the above reply,we found that Branch and Tala are just the same in the way customers should communicate to them.They are remote 'off-site' loan lenders that clients should not think about face to face assistance unless otherwise. Did you know your friends need to know this? Share it. I really need your assistance on the loan app. I have been a good customer of branch,to day I payed my loan with I wet supposed to pay for two months,i payed it today in full but I was surprised when u denied me aloan??? Can you please allow me to pay my loan on 3/4/19.since on 28/3/19 i will not have received my salary. Hae,I Was in process to pay my default but want suprise me is that my loan limit still in 1000 so l will pay my default and please send to my email the way i can clear my account since lam disappointed my name to be listed in CRB And l have been with u since?